At Rejuvenate Your Life, we understand the epidemic that is plaguing the world, especially the U.S. Obesity has led to more than 300 million people worldwide having type 2 diabetes. Unfortunately, many people turn to the wrong “cures” for diabetes and obesity including gastric bypass (weight loss) surgery. Despite the fact that weight loss surgery is not a true cure for diabetes, even the professionals from the American Diabetes Association list it as a potential treatment option. In fact, in the last decade the amount of weight loss surgeries went from 10,000 to 230,000 in the U.S. alone. The problem with gastric bypass surgery is that not every one of the obese people in the U.S. or those with type 2 diabetes can afford to have the surgery. Most people who have gastric bypass surgery also tend to gain the weight back. Gastric bypass is only a Band-Aid solution for diabetes and obesity, not a cure. Weight loss surgery may remove the weight, but it does not address the underlying hormonal and metabolic challenges causing the diabetes and obesity in the first place. It also has a 30% rate of complications including severe nutritional deficiencies. The key to losing weight and reversing type 2 diabetes is not an expensive surgery, but dramatic lifestyle and dietary changes. Studies have shown that eating a low calorie diet and foods with a low glycemic index even for one week, can greatly increase your metabolism and begin to reverse the effects of type 2 diabetes and obesity. Dietary changes can help your body heal naturally by reducing cholesterol, blood pressure, blood sugar, inflammation, and clotting levels; all through diet! 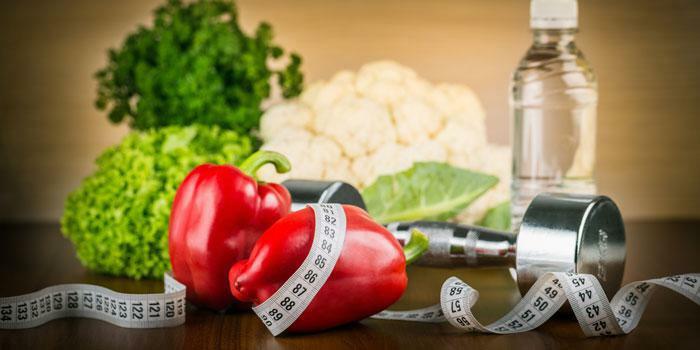 If you are interested in managing your type 2 diabetes and achieving optimal health through lifestyle and dietary changes, contact us at Rejuvenate Your Life to schedule your consultation today!